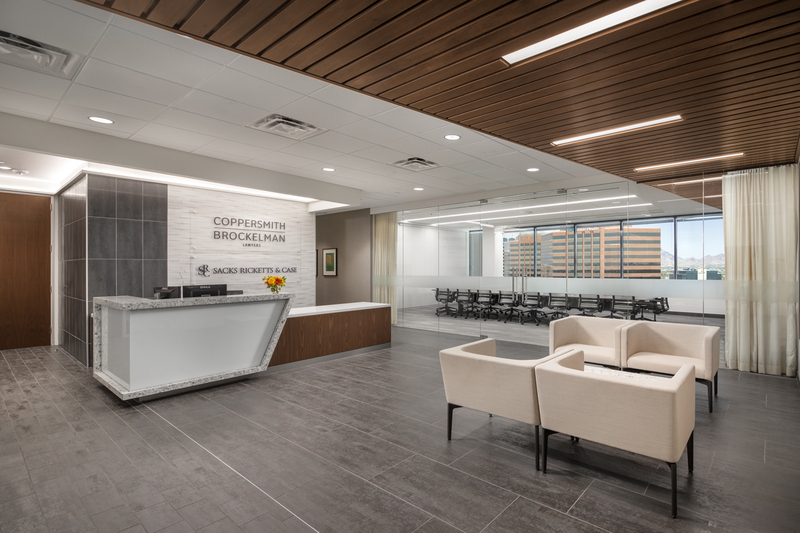 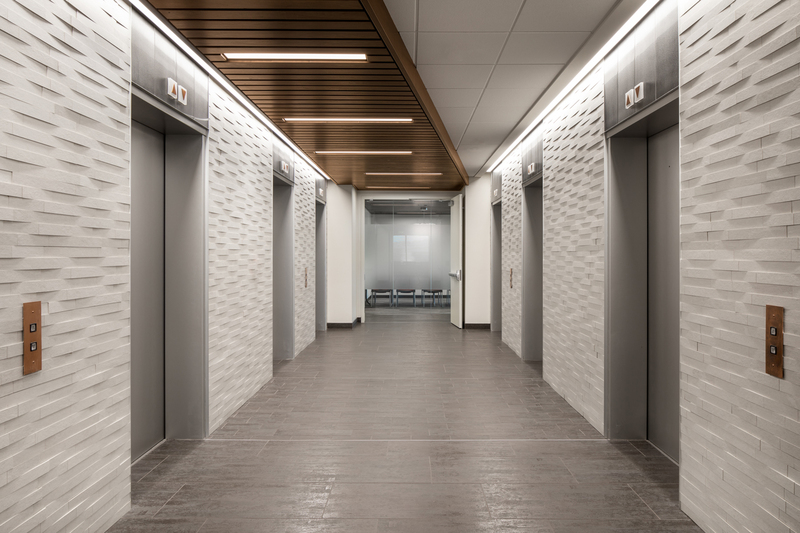 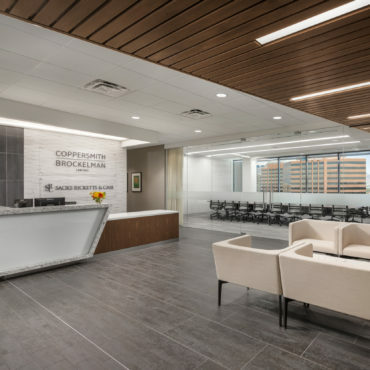 Coppersmith Brockelman is 18,475 SF, in a class A office located within a 24-story, 500,000 SF high-rise. 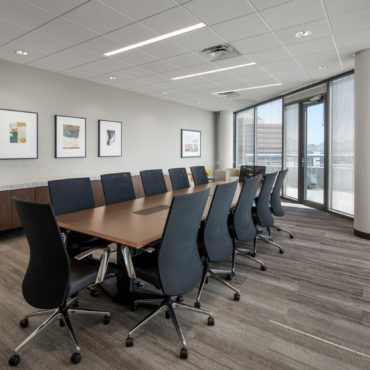 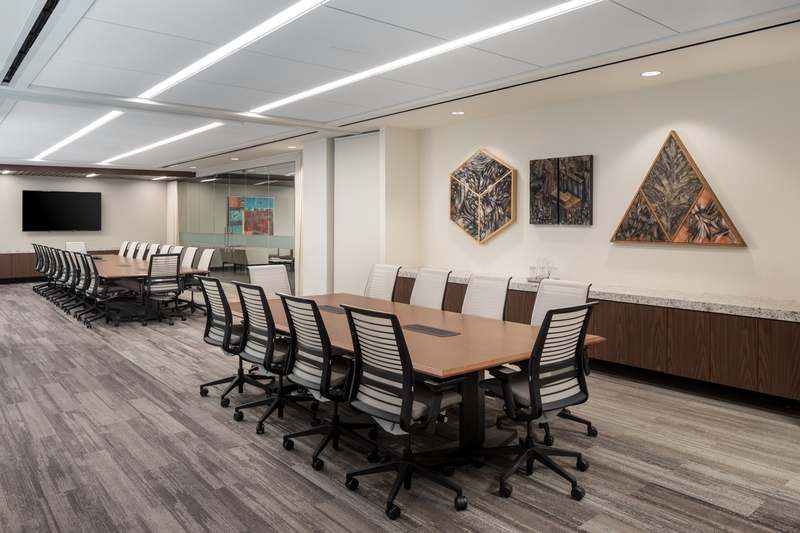 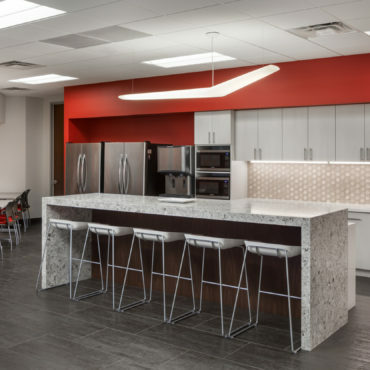 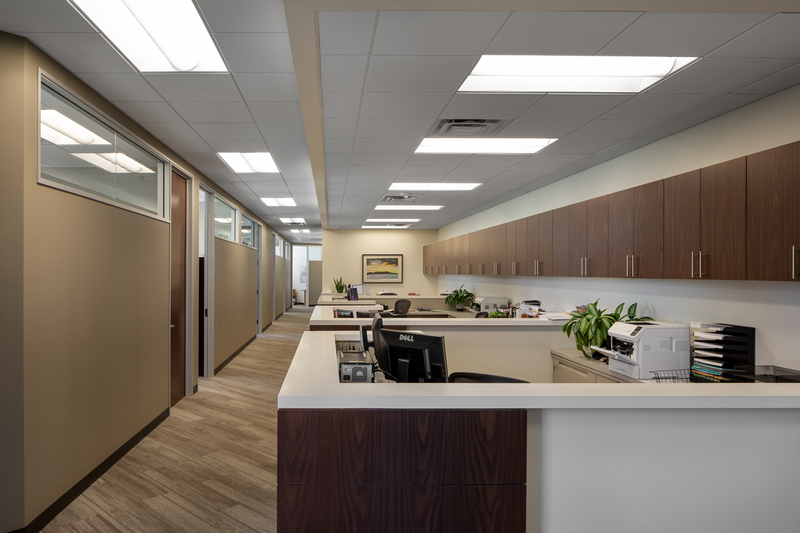 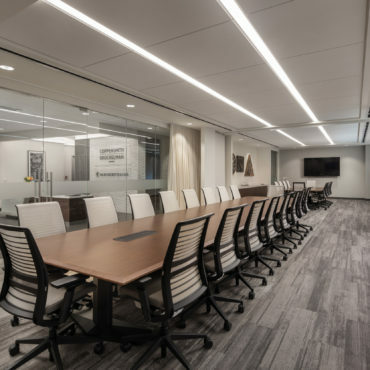 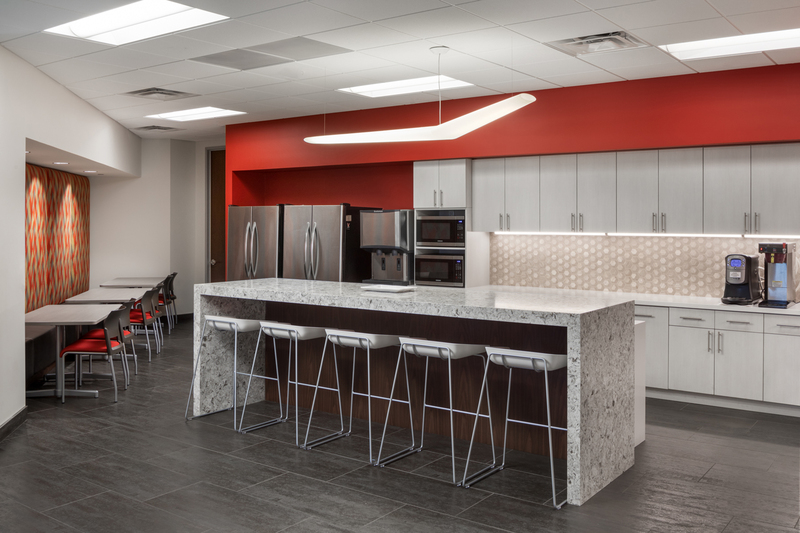 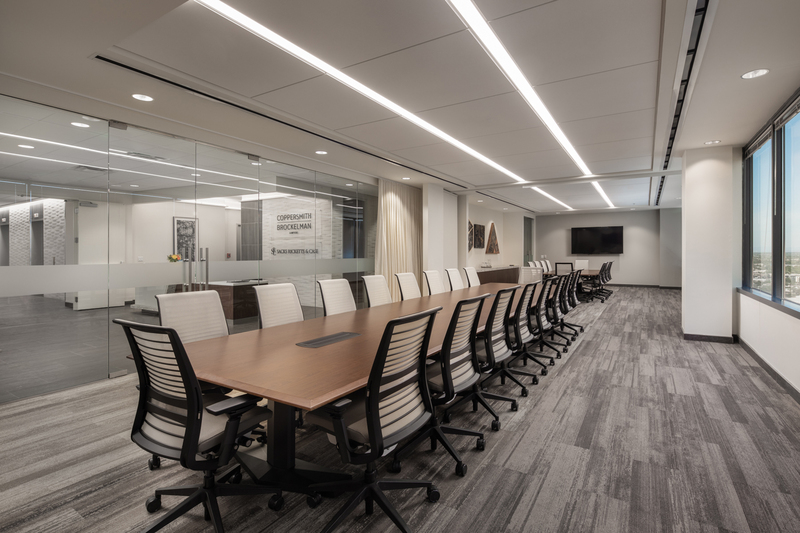 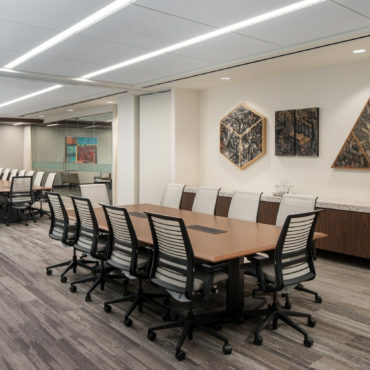 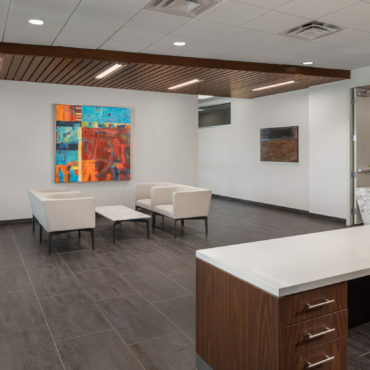 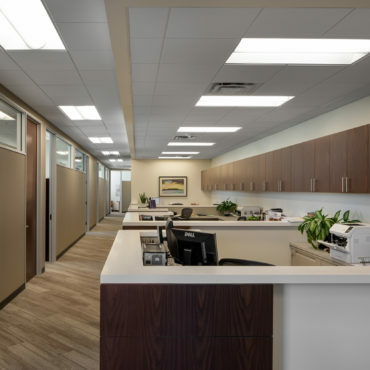 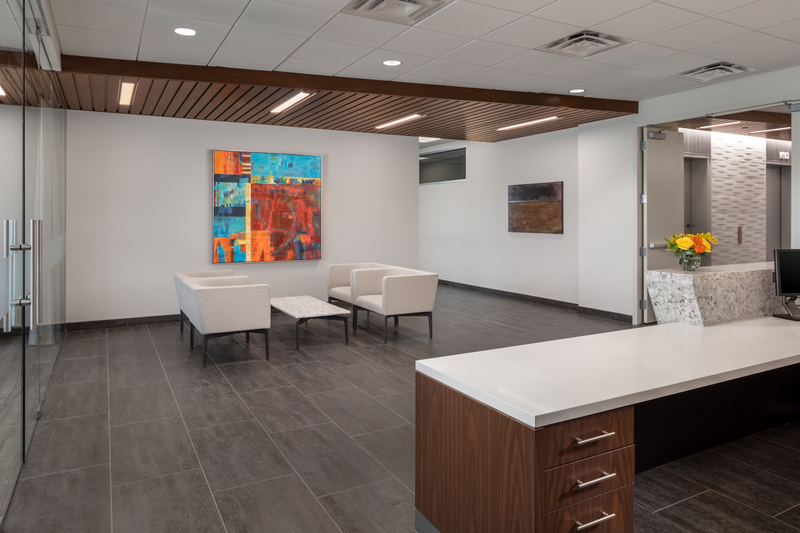 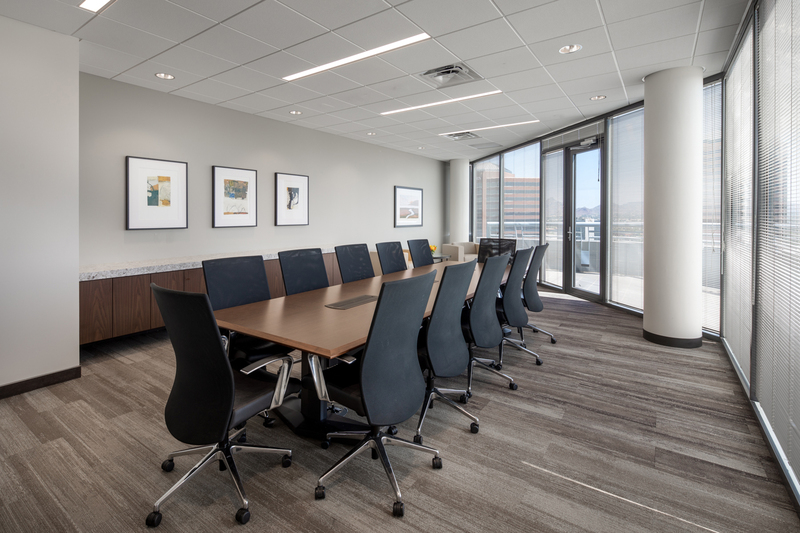 SLC worked alongside McCarthy Nordburg to design and build a space that spoke to the firm’s brand and culture, including a more collaborative work environment expressed in a warm modern setting. 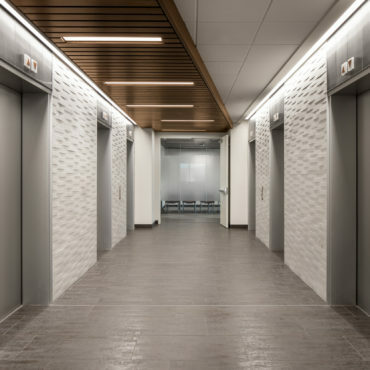 The project was completed within a firm budget.